Brick 2 bedroom 2 bath home. 2-car garage, covered patio and fenced back yard. This property is eligible under Freddie Mac First Look through 3-12-19. Property is sold in AS IS condition. 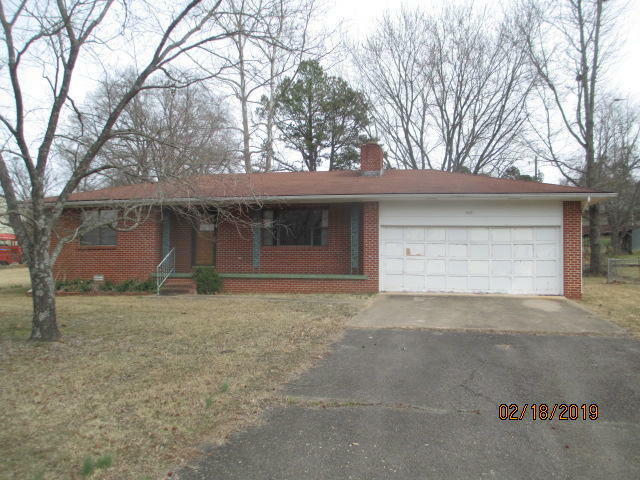 Seller will not complete any repairs to subject property either lender or buyer requested.